Schools are back in session and fall is hurtling toward us at a slightly alarming rate - are you in need of one last day of summer sunshine and outdoor exploration? 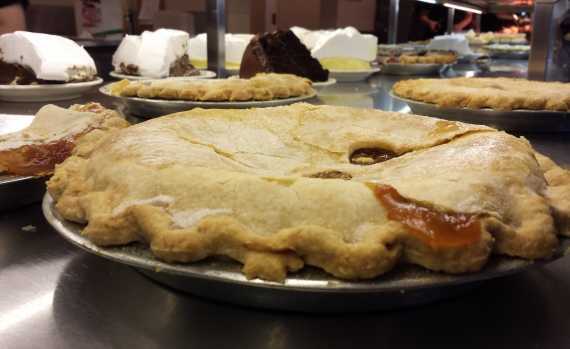 Don&apos;t worry - Morgan County&apos;s got you covered. 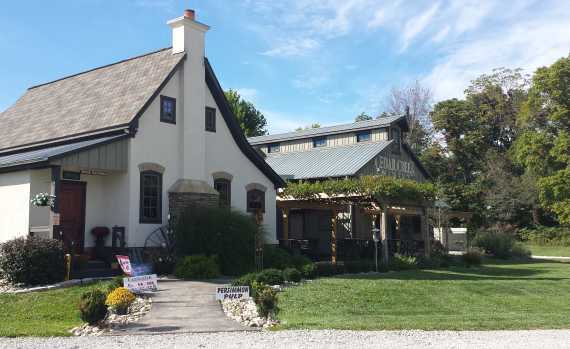 What you need is a day spent at Burkhart Creek Park! 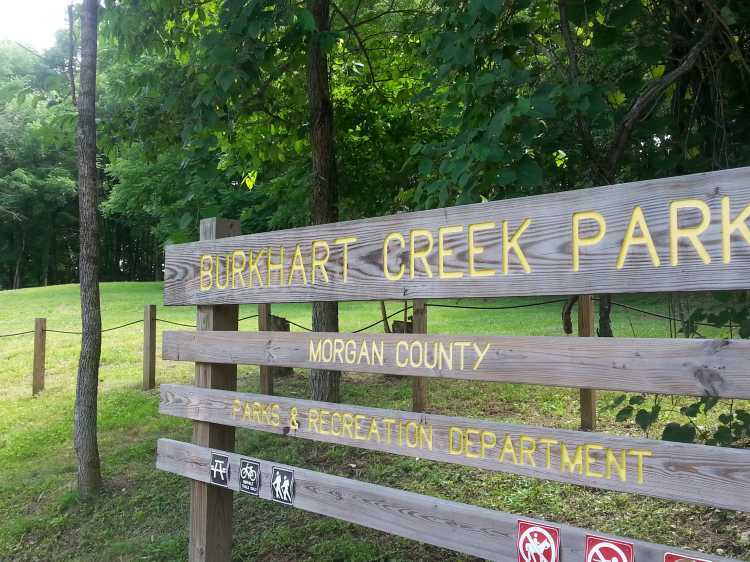 Owned and operated by Morgan County Parks and Recreation, Burkhart Creek is 83 acres of relaxing outdoor fun, located off Highway 67 between Martinsville and Paragon. 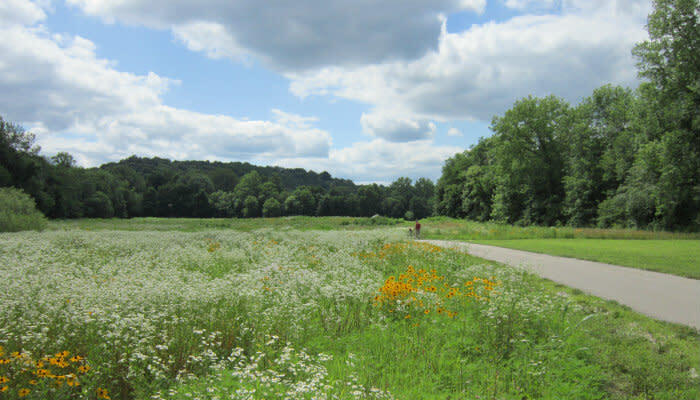 The park is a natural, low impact nature park with paved and unpaved hiking trails, picnic areas and more. 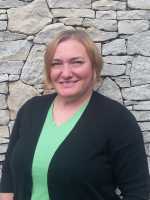 I recommend starting with a walk - choose from the paved trail loop or the unpaved (gravel) loop. 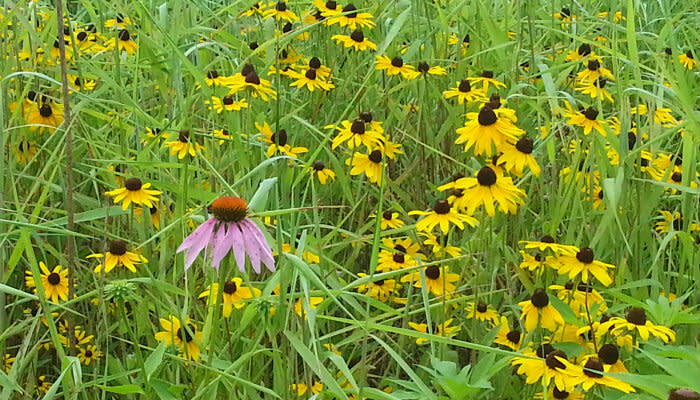 Enjoy the wildflowers along the way! 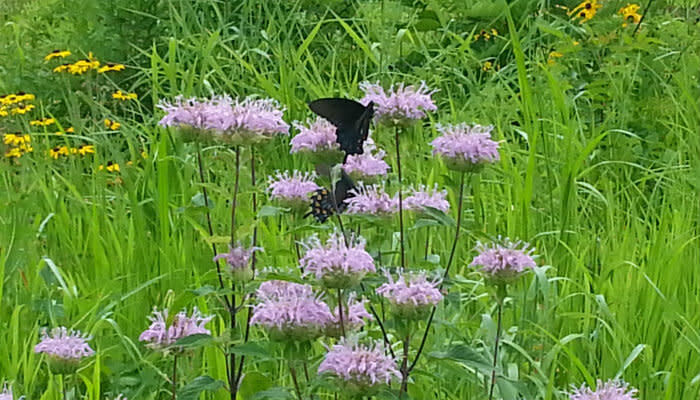 Keep your eyes open for wildlife, like these beautiful butterflies and watch for signs of other park residents like bats, birds and other small mammals. 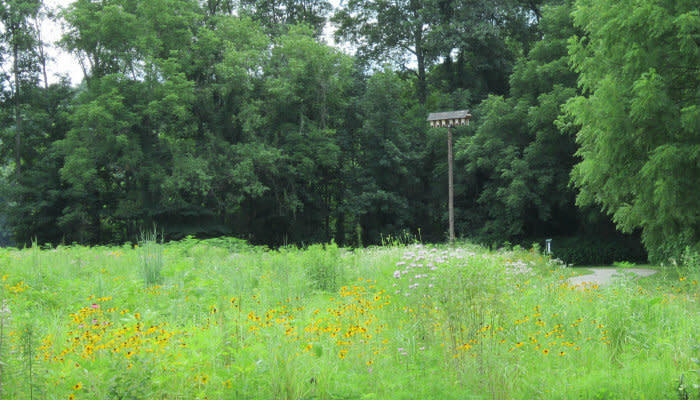 The park is equipped with bat boxes like the one above, bird houses and even nesting and hunting platforms for raptors, such as red tailed hawks! 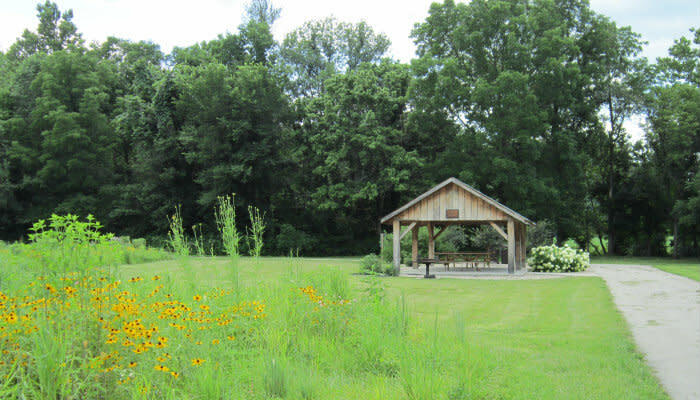 Enjoy a picnic lunch in one of two shelter houses with grills available, or even a picnic table down by the creek. 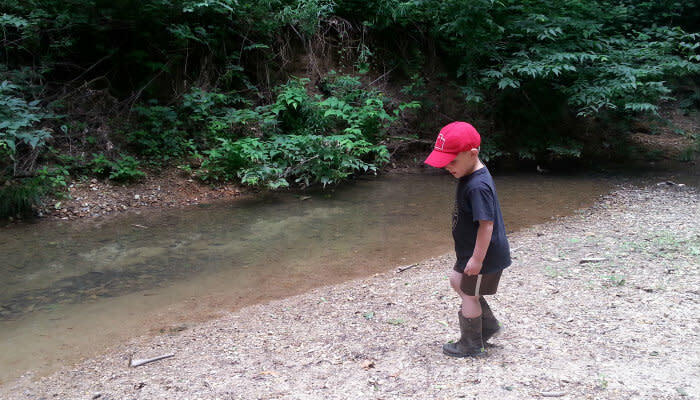 Speaking of the creek, it&apos;s the perfect spot to do a little exploring! Access is available from the trail system. Keep your eyes open for small fish, frogs and other critters. 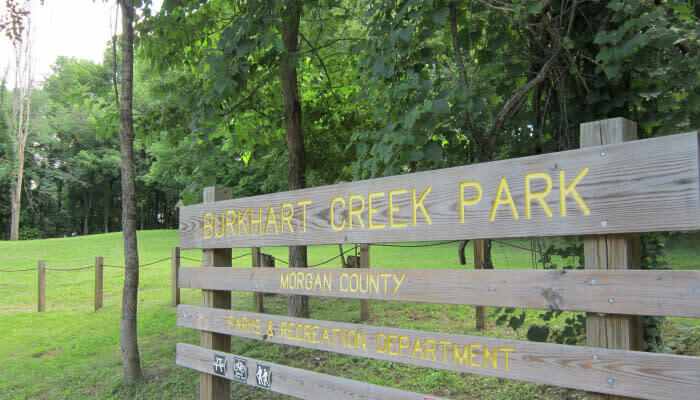 Yes, I think we could all use a day of relaxation and natural beauty at Burkhart Creek Park before the flurry of fall activities hits in full force, don&apos;t you?